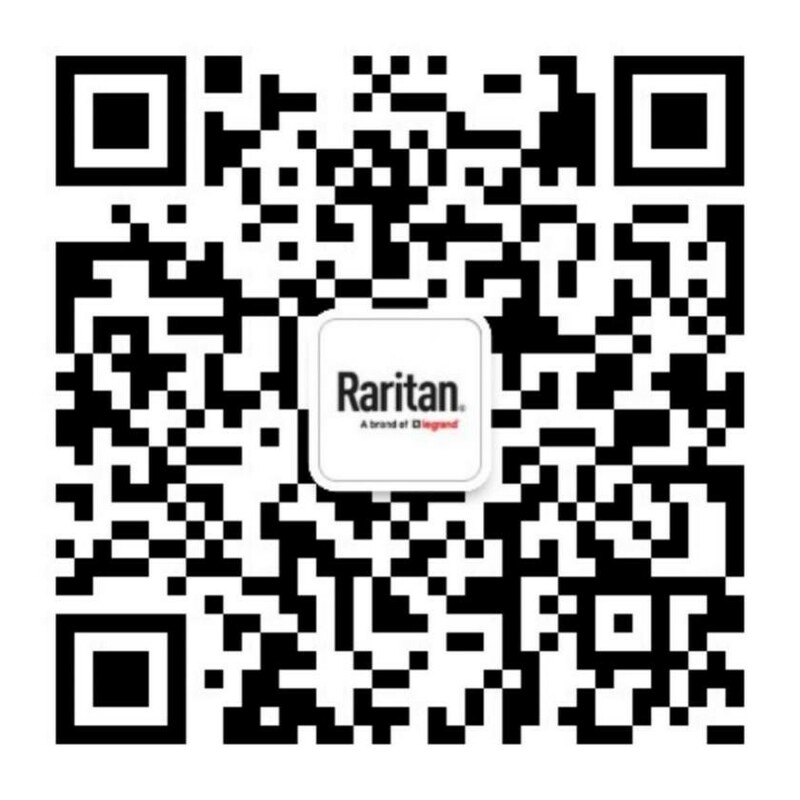 Raritan Solutions Power, Monitor and Control Cisco UCS Blades and Other Data Center Equipment at Cisco Live! LANline, one of Germany’s leading IT publications, offers rave reviews of Raritan’s Dominion SX II serial console server after extensive testing. Learn what makes this serial console server the most powerful, secure, reliable, and easy-to-use console server on the market. SOMERSET, N.J. (May 17, 2016) — Raritan®, a leading provider of intelligent data center management and rack power distribution, announced today that Ashley Fox, Director of America Channels, was named to CRN®’s prestigious 2016 Women of the Channel list. This marks the second consecutive year that Fox has made the list.